Our Wooden Coasters are approx 4mm thick with a premium gloss top which will reproduced your photograph in a high colour finish. Text and logos can also be incorporated into the design, all at no extra cost. 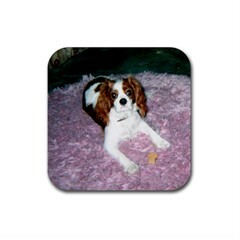 Our photo coasters measure aprox 9.4x9.4cm square with rounded corners, heat resistant top with wooden back. Can be personalised with any photo of your choice, great with that photo of the kids, pets, loved one, holiday snap etc. Your chosen photo will be heat dyed into the actual coaster to produce vibrant colours that will never fade, peel or crack making these a cherished personalised photo gift that will last a life time. ..Upload Your Order Details Below..